Many companies consider the ARC5 the “Sweet Spot” of all available Eclipse models and configurations. This workstation is by far our most popular model—and for good reason. It’s well-suited for CAD design, 3D modeling, and animation workflows. If you’re looking for an all-around great performer for the Autodesk Suites then this is a great solution for you. 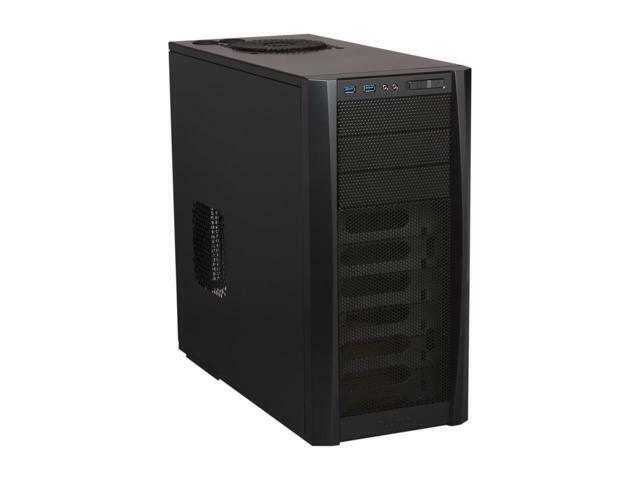 Typically configured in a mid-sized case, it features support for optional overclocked processors and up to 64GB of DDR4 memory.